Detectives across King County investigated 66 homicides and eight fatal officer-involved shootings last year. 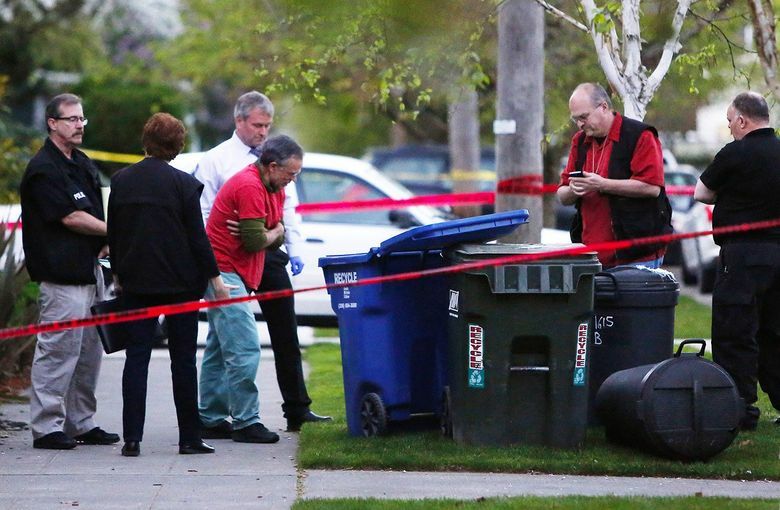 The cities of Auburn, Kent, Federal Way and Des Moines together had 27 homicides, six more than Seattle. George “GQ” Brown Jr. was pistol-whipped and shot in the chest in an abandoned house in Des Moines in January 2016. In December, 21-year-old Davary Hicks was shot several times outside a Federal Way apartment complex, apparently in an argument over stolen goods. The two killings — the first and last homicides in King County in 2016 — bookend a bloody year for the South End, where the cities of Des Moines, Federal Way, Kent and Auburn together had more homicides than Seattle, despite having less than half the population. The four South King County cities had a total of 27 homicides and three fatal officer-involved shootings, according to information compiled by The Seattle Times from data provided by police agencies, prosecutors and the King County Medical Examiner’s Office. By contrast, there were 21 homicides and two fatal officer-involved shootings in Seattle in 2016, which has roughly 350,000 more residents than the South End cities combined. 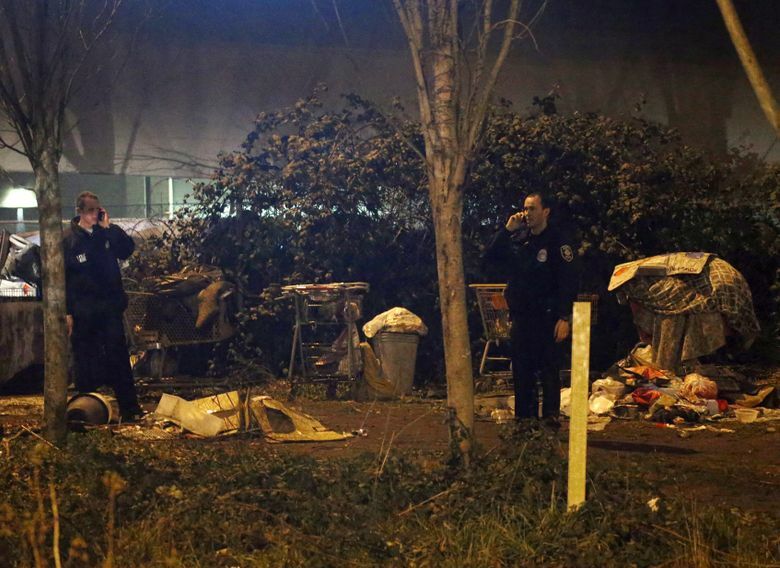 In 2015, Seattle police investigated 24 homicides and were involved in two fatal shootings. The four South End cities accounted for 40 percent of the 66 homicides in King County last year. A total of eight people in the county were killed in officer-involved shootings during the same period, bringing the total to 74. According to the medical examiner’s 2015 annual report, 67 homicides were committed in King County in 2015 and 63 in 2014, numbers that include officer-involved shootings. While police agencies don’t count officer-involved shootings in their homicide statistics, the medical examiner does. 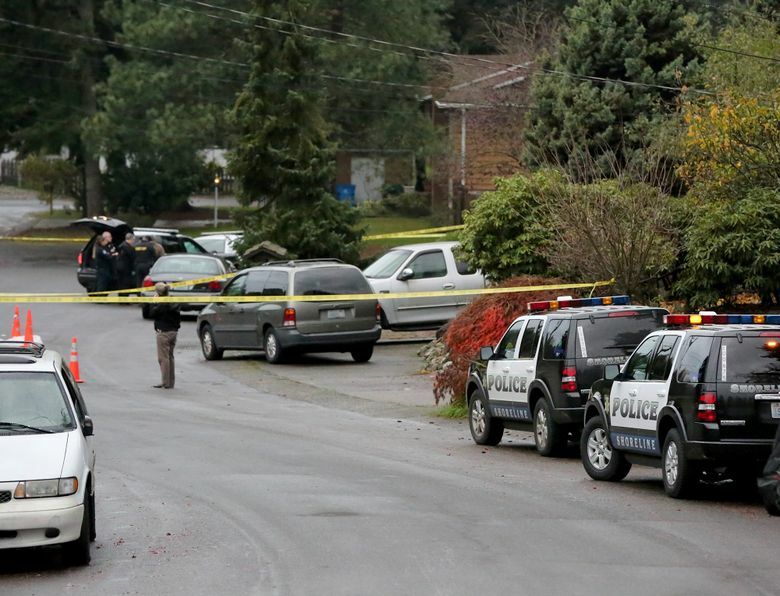 There were nine homicides in Federal Way, which typically averages about five homicides a year, police spokeswoman Cathy Schrock said in an email. Police Chief Andy Hwang has said four of the city’s homicides are believed to have been committed by the same man, who was arrested on unrelated charges. The man has yet to be charged in connection with any of the deaths. There were seven homicides in Auburn in 2016, two more than in the previous year, Caillier said. Detectives have arrested suspects in all but one of last year’s killings, he said. Caillier and Kasner said the homicides in the South End cities have a variety of causes, from gangs and drugs to domestic violence and homelessness, making it impossible to determine why the four cities experienced an increase last year. Des Moines — the smallest of the four cities, in both population and area — had three homicides, including one allegedly committed by a 15-year-old boy. He is one of 10 juveniles in King County who were charged with murder last year. 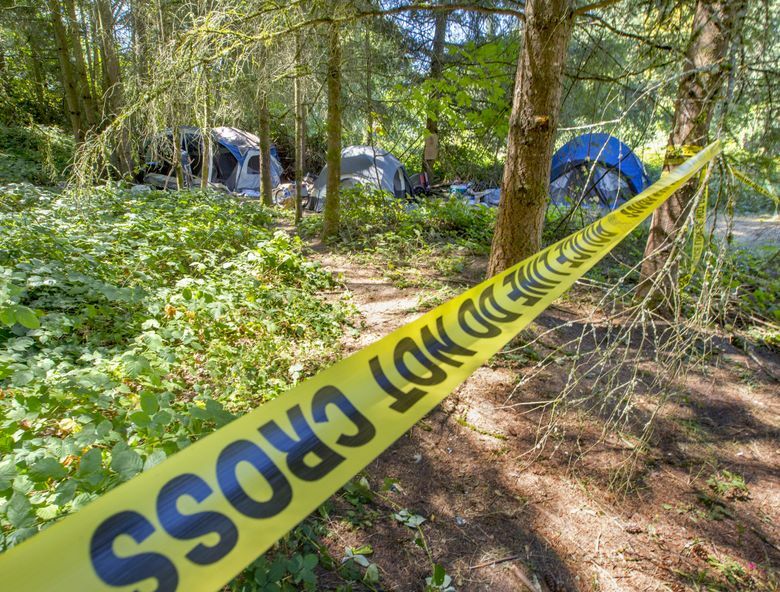 In Seattle, detectives made arrests in 11 of 21 homicide cases from 2016 and solved an additional nine cases from previous years, including a cold-case homicide from 1980, said Assistant Police Chief Robert Merner. He said detectives know who committed two other homicides in which there are self-defense claims, and are close to making arrests in at least three or four other homicides from 2016. “At a time when murder rates around the country are rising and clearance rates are falling … Seattle is doing a lot of things in intelligence-led (and) data-led policing that’s keeping the overall rate down,” Merner said. There also has been a concerted effort to share information across the Police Department to combat gang and drug-related violence, said Seattle police Capt. Steve Paulsen, commander of the violent crimes section, which includes the homicide, gang and robbery units. Detectives and patrol officers meet weekly to “go over all the major players,” Paulsen said. When an incident occurs, “we flood the area with police” to cut down on the potential for retaliatory violence, he said. In 2016, seven men and one woman were killed in confrontations with police countywide. 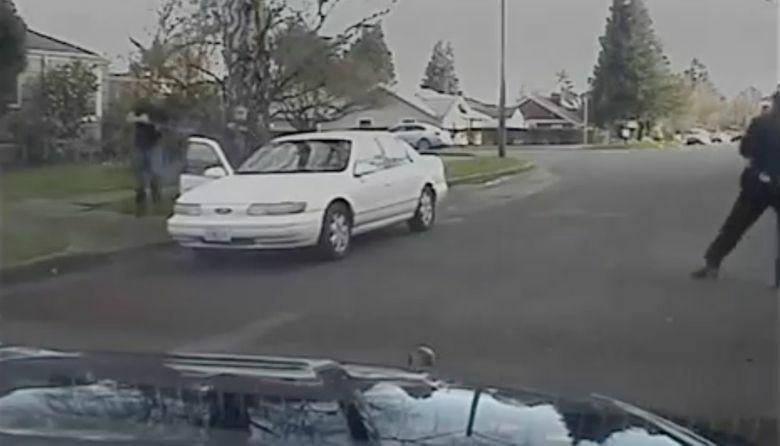 Five of the men killed in officer-involved shootings last year were white, one was black and one was Asian, while the woman shot by sheriff’s deputies was Native American. Tracking officer-involved shootings nationwide has been difficult, with the FBI struggling to obtain data from the country’s 18,000 state and local police agencies. But last year the FBI announced it would expand the information it gathers from police agencies on violent encounters, according to The Washington Post. Meanwhile, the newspaper began tracking officer-involved shootings in 2015, reporting there were 991 people nationwide who were fatally shot by police that year, and 963 in 2016. A Seattle Times analysis of Washington death records and public-disclosure requests to the state’s 39 county prosecutors found there were 213 people killed by police statewide between 2005 and 2014. Sixty-two of those incidents occurred in King County, with zero — the lowest incident rate — in 2008 and 10 — the highest — the following year. There were nine fatal officer-involved shootings in King County in 2014 and three in 2015, according to The Times’ analysis. Nearly three-quarters of the county’s 66 homicide victims — 40 men, six women, two teenage boys and a teenage girl — died from gunshot wounds. Male victims — there were 55 of them last year — accounted for more than 80 percent of the homicide victims in the county. African-American males were disproportionately represented among victims, accounting for 24 homicides, or 36 percent, in a county where blacks make up less than 7 percent of the 2?million-plus population, according to U.S. census data. White males were victims in 20 homicides, or 30 percent of the total. Whites make up nearly 70 percent of the county’s population. Eight victims were Asian males, two were Native American and one’s race was classified as “other” by the medical examiner’s office. Of the 11 female homicide victims, four were killed by current or former intimate partners — two by strangulation and two by gunfire. In one of the cases, a 24-year-old man also killed himself after fatally shooting his ex-girlfriend in Kent. Four of the 66 victims were under 18 months old — a 4-month-old Des Moines girl and three boys, the youngest of whom died less than three hours after his birth to a mother who had set herself on fire. A month after giving birth, the mother died in October at Harborview Medical Center from thermal burns to 65 percent of her body. Parents of the three other children killed — two fathers and three mothers — have each been charged with second-degree murder. There have been no arrests in connection with the homicides of 24 people, three of them women. 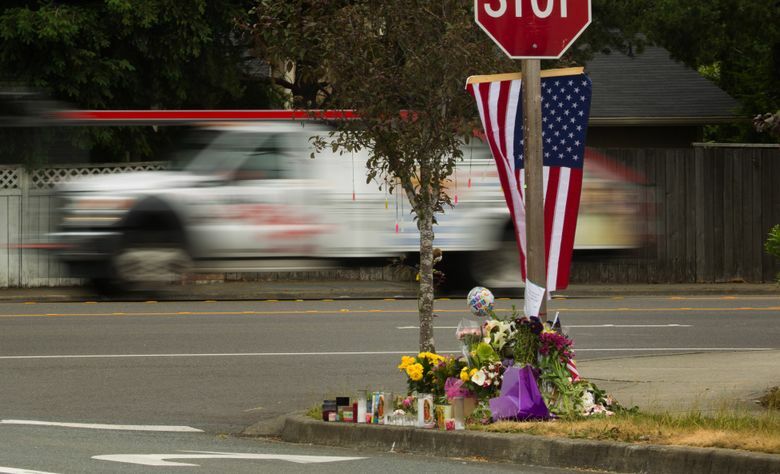 In a fatal shooting in Seattle in June, police interviewed the victim’s 94-year-old neighbor but haven’t referred a case to prosecutors for a charging decision, said Merner, the Seattle assistant police chief. 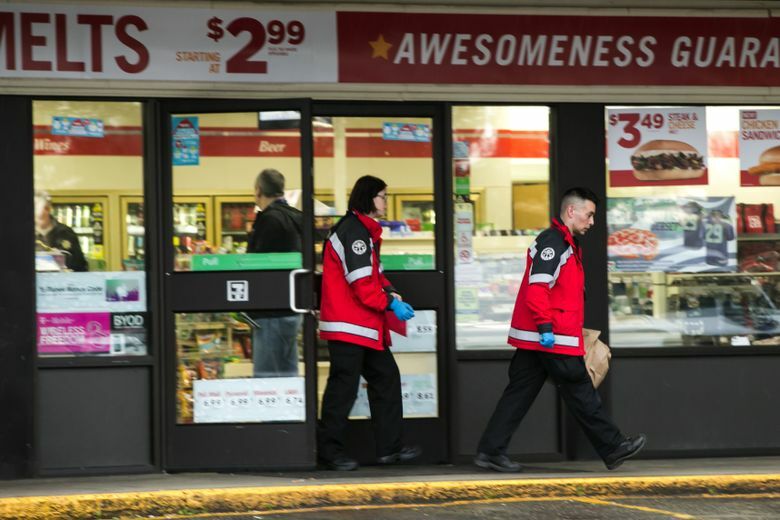 In September, King County prosecutors declined to file charges against a 60-year-old Seattle man who fatally shot a suspected robber during a hatchet attack on a clerk at a 7-Eleven store in Boulevard Park, ruling that the shooter acted to defend himself and the clerk. Two other homicides also appear to have been committed in self-defense: A 35-year-old pregnant woman stabbed her boyfriend in the chest during a domestic disturbance in West Seattle in March, and a Shoreline man fatally shot an armed intruder in November. Sara Jean Green: 206-515-5654 or sgreen@seattletimes.com. Seattle Times news researcher Miyoko Wolf and staff reporter Justin Mayo contributed to this story, which includes information from Times archives.